Service maintenance & parts and software upgrades all included in the price. 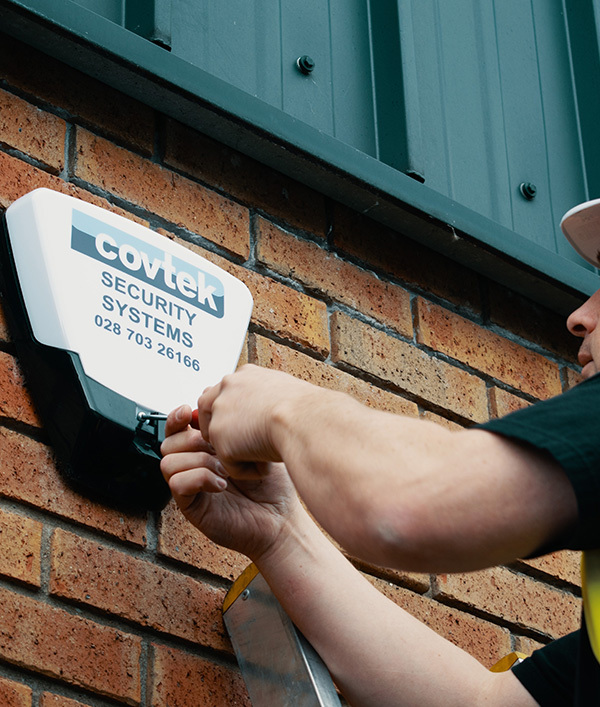 Here at Covtek, we lead the way in the design, development and application of IP CCTV, with cameras fulfilling functions from retail security to securing commercial sites. 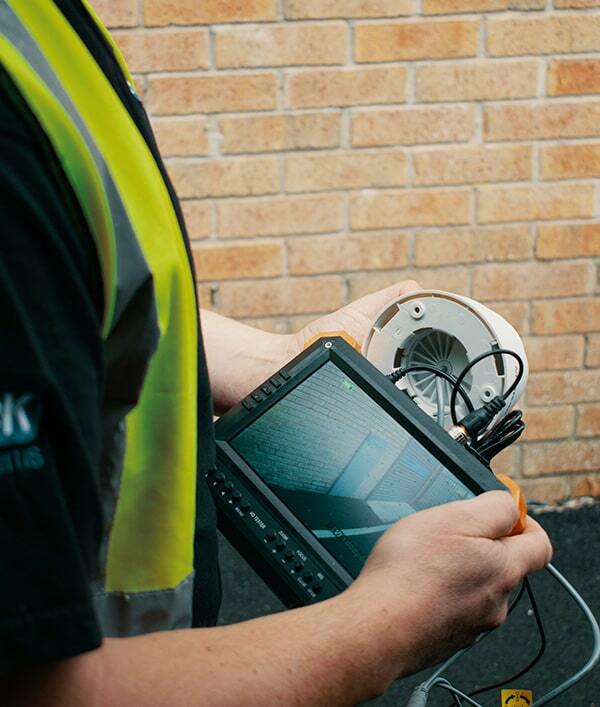 All our systems record onto network video recorders. These have substantial benefits for end users, from their flexibility of operation to bottom line economics. With the low-cost high capacity hard drives, the latest network video recorders are more than capable of recording as much as 25 frames per second over 31 days. Incidents are recorded onto CD/DVD or USB sticks. We lead the way in the design, development and application of IP CCTV, with cameras fulfilling functions from retail security to securing commercial sites. We specialize in remotely monitored IP CCTV systems. These systems come into their own on large and exposed sites out of hours, for example, a commercial unit on a business park, where attacks by hardened criminals and petty vandals can pose real problems. In operation, cameras and detectors placed strategically around an area are linked to an RVRC (Remote Video Response Centre) ten or even hundreds of miles away. Most insurance companies allow discounted premiums for security precautions such as having a professionally installed alarm, which clearly illustrates the fact that experts in crime trends know that alarms do indeed reduce the risk.